Spaniard loses out to Italian Dovizioso in MotoGP with Pedrosa back in seventh. 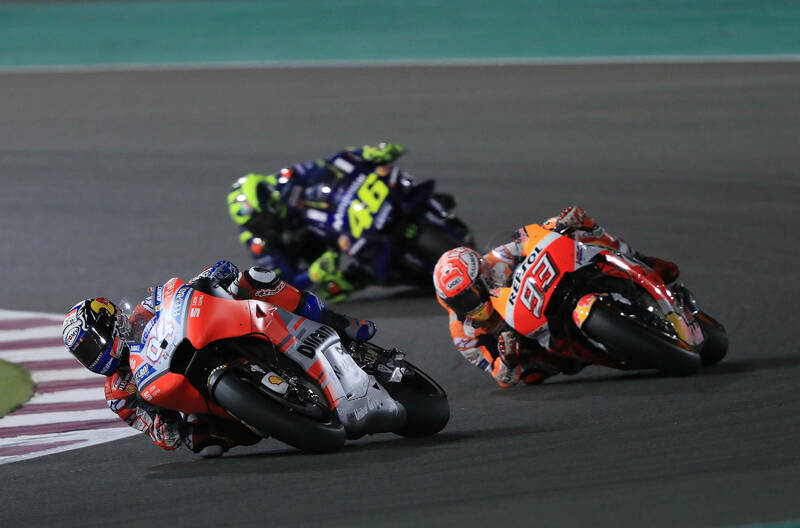 Marc Marquez had another thrilling MotoGP duel with his biggest rival Andrea Dovizioso at the Qatar GP season opener, however had to settle for second behind the Italian. The Spaniard started second on the grid with Dovizioso getting the better of him before Marquez’s failed last-lap lunge saw him trail home by just 0.027seconds. Dani Pedrosa finished seventh for Repsol Honda, while Red Bull KTM Factory Racing’s Bradley Smith finished 18th as team-mate Pol Espargaró was forced to retire. – The 25-year-old battled with Dovizioso for the 2017 MotoGP title with the Repsol Honda rider only getting the better of the Ducati man at the final race. 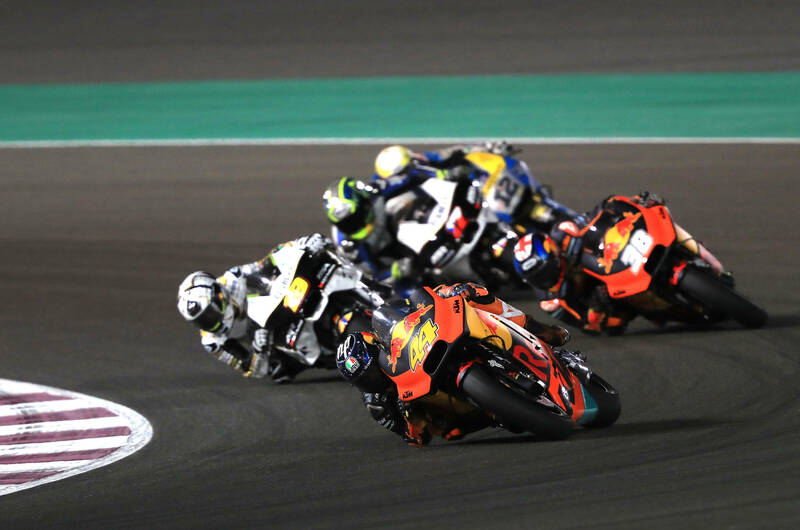 – The two riders enjoyed a fierce but fair rivalry in 2017 with the San Marino Grand Prix and Japanese Grand Prix producing thrilling races in the wet. – Marquez’s title win meant he has won four out of the last five MotoGP titles and now lies three behind Italian legend Valentino Rossi in the all-time standings. – The Cervera native undergoes a gruelling fitness regime in order to give himself the best chance of success on the bike including gym and motocross work. This entry was posted in Global News, Highlights, MotoGP, Motorsports by admin. Bookmark the permalink.